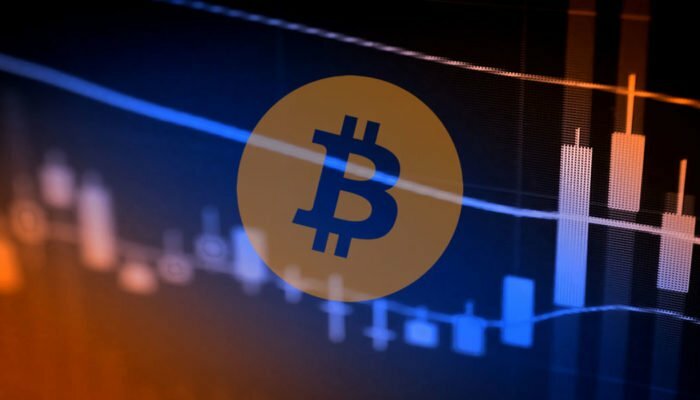 Bitcoin price recently broke out of a descending trend line and is pulling back for a retest. Price is at a crucial area of interest, though, and a bounce or break could determine the next long-term direction. If these support levels hold, bitcoin could bounce back to the swing high and resume the reversal. Bitcoin price is pulling back to an area of interest after breaking above a longer-term descending trend line. The 100 SMA is above the longer-term 200 SMA to signal that the path of least resistance is to the upside. This suggests that the uptrend is more likely to resume than to reverse. However, price has fallen below the longer-term 200 SMA as an early indicator that bearish momentum is kicking in. 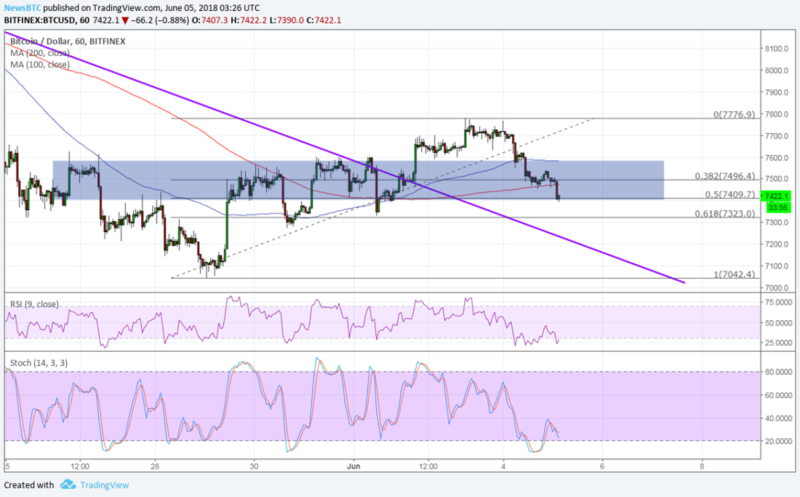 RSI is indicating oversold conditions, though, so a bounce may be in order. Stochastic has already climbed out of the oversold area to show that buyers are ready to return. A larger pullback to the broken trend line closer to the 61.8% Fib may be the last line of defense for bulls, and a break below this could lead to a drop to the swing low. All the others tend to give up some of the aspects of Bitcoin. For example, being totally decentralized and having no central control. That’s the first one they have to give up to try to have a business model. Still, the dollar managed to recoup its losses in the latest US session, likely on the bounce in equities. Trump and Kim Jong-Un are still a go with their meeting on June 12 and this is giving dollar bulls optimism at the moment.